That Vodafone ad in real life? Not far off it now. WE’D SAY THE gardaí see some interesting things on a daily basis, but this was unusual even for them. 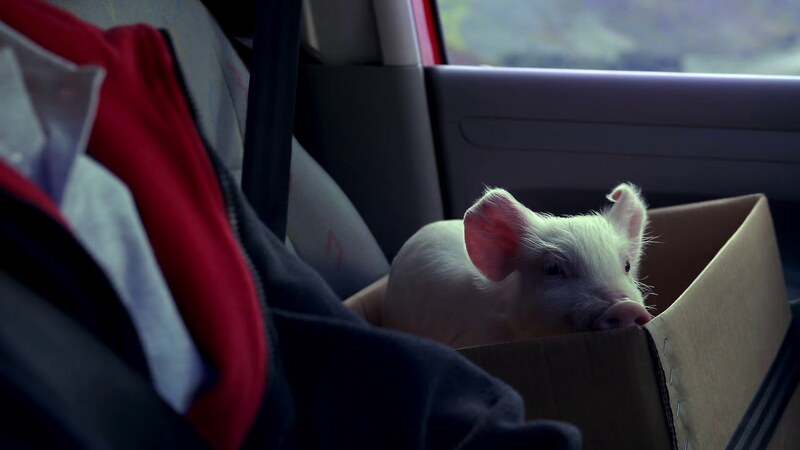 Eager to get the pig back to its owner, they put out a call on Twitter for information, and were quickly reminded of the situation’s similarity to a certain ad. By 7pm, the pig had been reunited with its family – and it emerged that its name was not in fact Sue, but Ziggy the Piggy. “We all love a happy ending,” tweeted the gardaí. As do we. 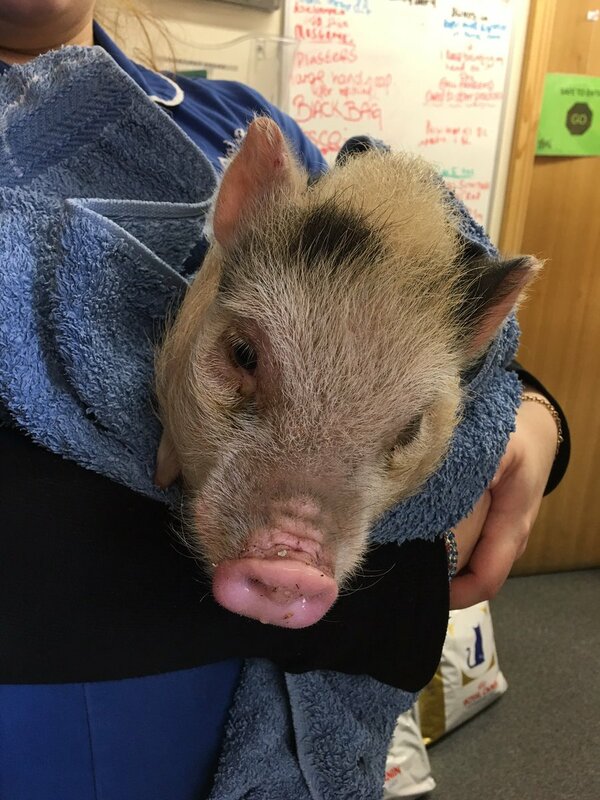 Email “Gardaí found a lost little pig in Wicklow yesterday and reunited him with his owners”. 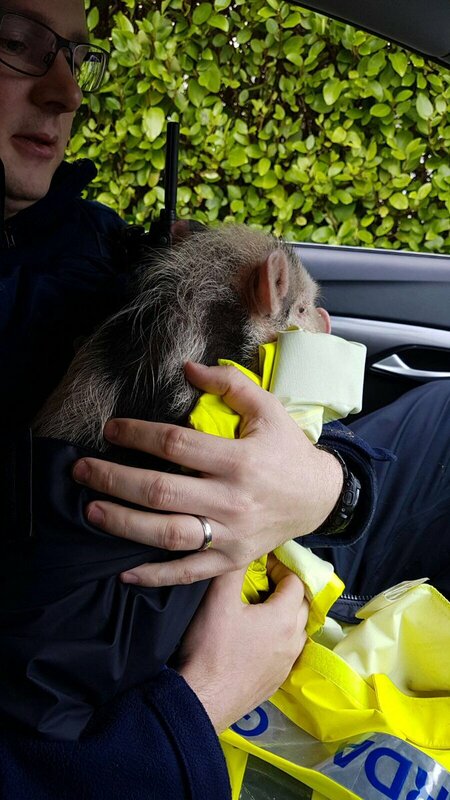 Feedback on “Gardaí found a lost little pig in Wicklow yesterday and reunited him with his owners”.